Looking for a simple way to help make an #IMPACT with us? 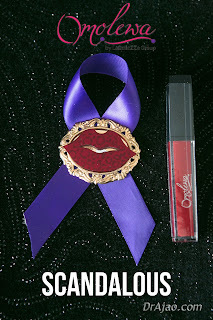 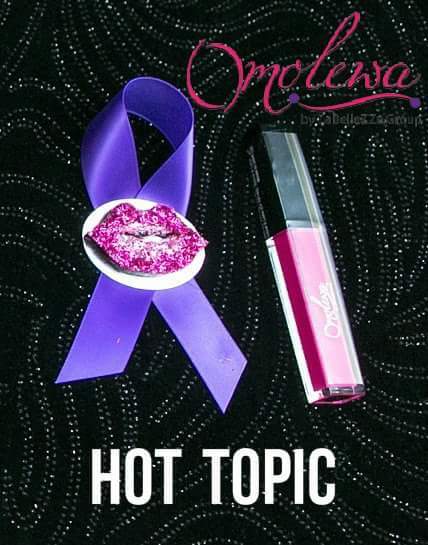 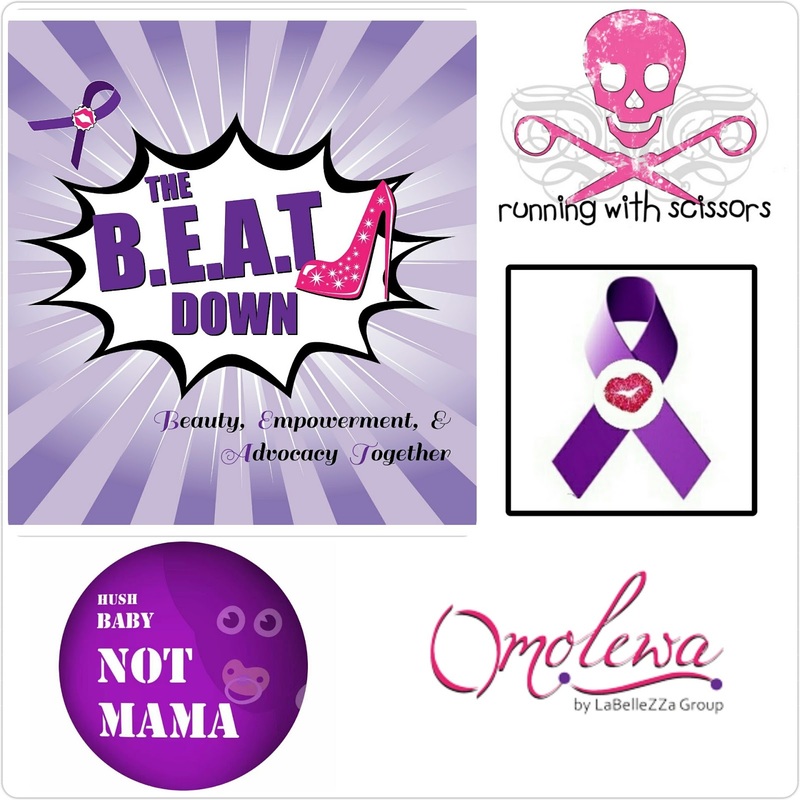 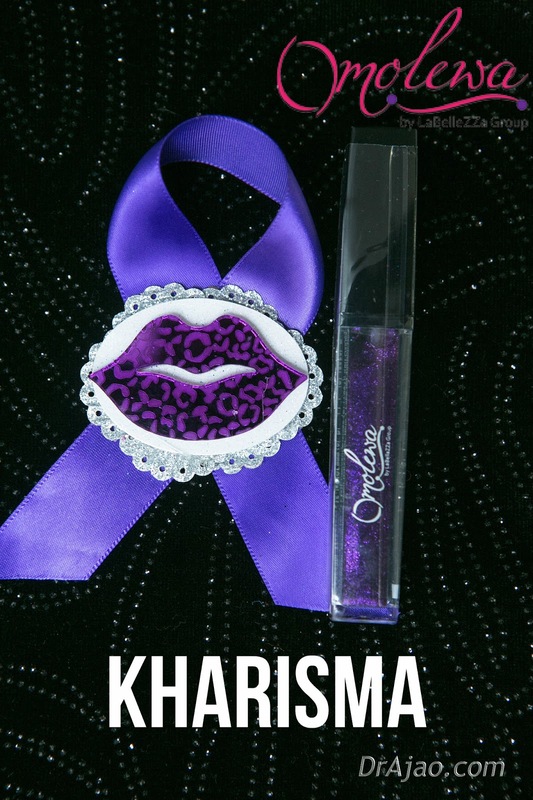 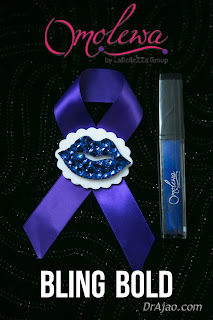 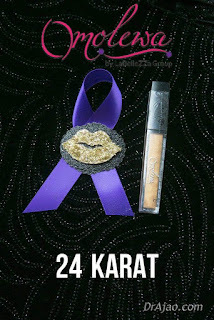 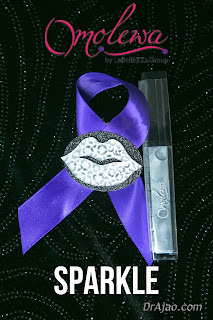 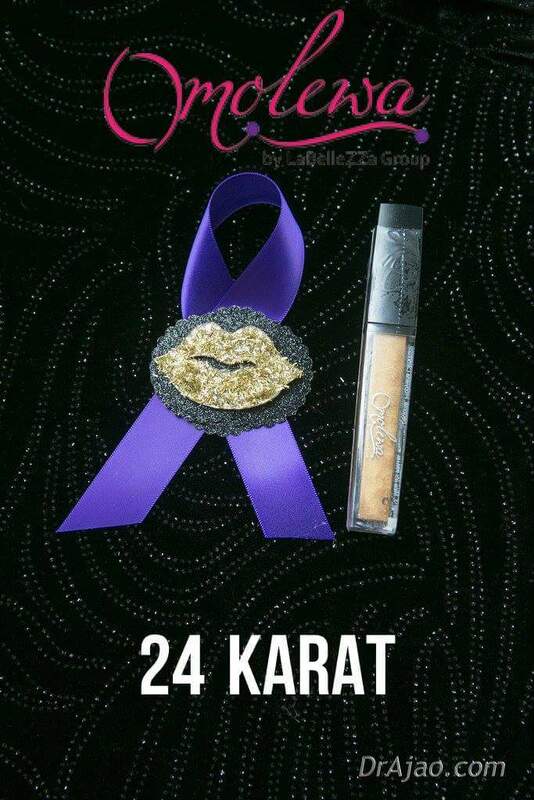 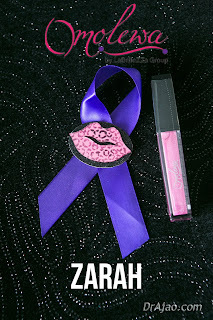 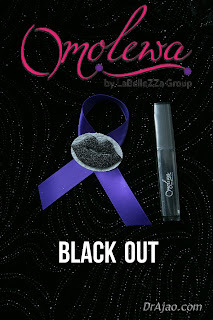 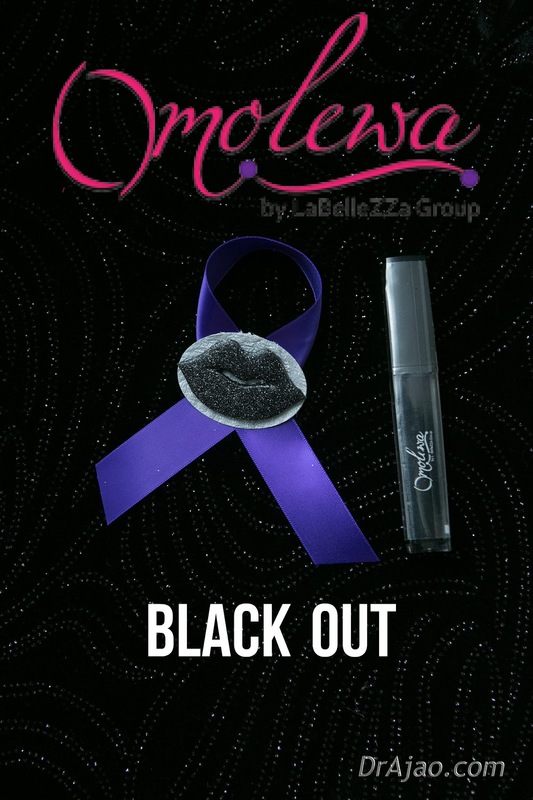 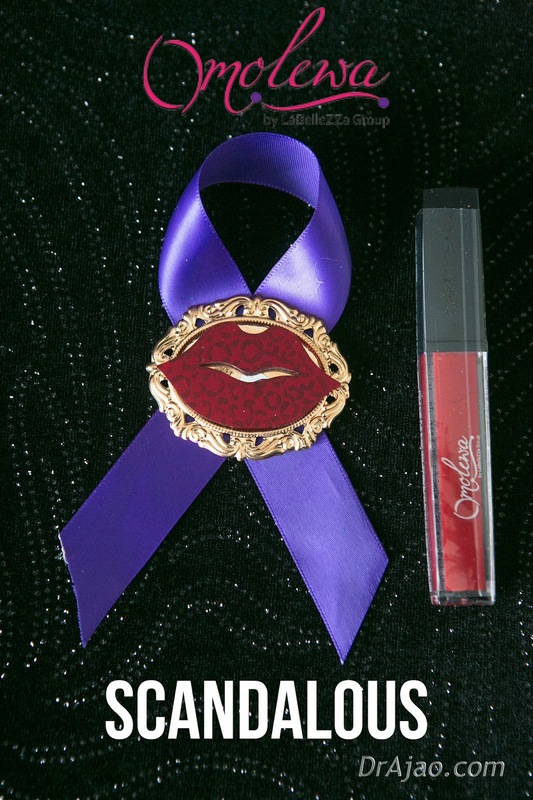 In Support of The B.E.A.T Down Call-to-Action, Omolewa Cosmetics offers her Opaque Lip Creams at the Promotional Price of $11.99 with a donation towards an Advocacy Ribbon! 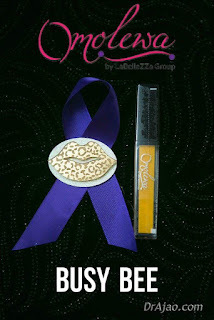 Talk about Beauty On Purpose!!!! 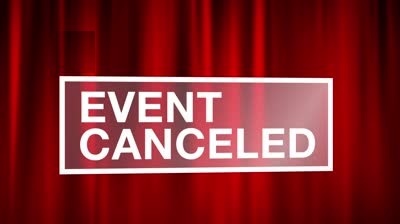 Due to the Threat of Inclement Weather announced in Baltimore, Maryland earlier this week, the Event scheduled for TODAY October 3, 2015 has been cancelled as a precautionary measure. 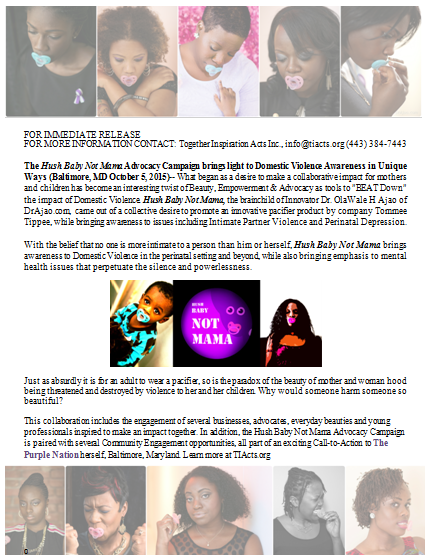 However, this allows us to focus on Domestic Violence Awareness Month & embark upon an exciting ONLINE SOCIAL MEDIA ADVOCACY BLAST scheduled to occur on SUNDAY NIGHT OCTOBER 5th after 8PM.